The good news? While finding time to exercise during the holidays can be tough, it’s not impossible — and when the holiday stress sets in (and the number of sugar cookies you’ve consumed starts adding up) you’ll be extra glad you crushed those sweat sessions. We’ve gathered the best tips and tricks to help you squeeze fitness into your hectic holiday plans. The holiday season is full of happy hours, festive dinner parties, and late-night gift-wrapping sessions. Notice a trend? There’s not much going on in the a.m. — so exercising in the morning can prevent your workouts from getting derailed by holidays plans. Spoiler alert: You don’t find time to exercise, you make time. Put your workouts on your schedule — just like all of your other holiday commitments — so they’re less likely to get pushed to the back burner. We get it — you don’t want to skip your favorite holiday traditions for the sake of squeezing in a workout. But why not find a fun physical activity that can become a new tradition for your friends and family? 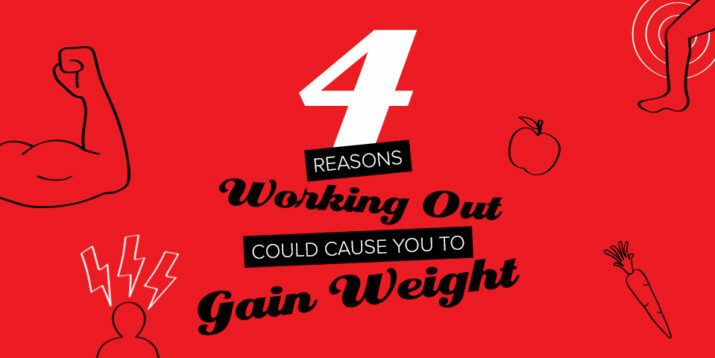 “Get all of your girlfriends together for a spin class, or sign up your family for a Turkey Trot,” suggests Erin Wathen, a certified weight loss coach and author of Why Can’t I Stick to My Diet? You’ll be able to fit in exercise without feeling like you’re sacrificing time with your favorite people. “Few things bond people better than sweat,” says Trevor Thieme, CSCS, senior fitness and nutrition content manager at Openfit. “Instead of sitting around watching holiday specials on TV, organize a hike or a game of touch football.” Bonus: You’ll all be in a better mood around the dinner table. Everyone struggles with staying on track during the holiday season, so find a like-minded friend and schedule workouts together so you can hold each other accountable. Whether you plan to go for a run or do an early-morning HIIT session, it’s much harder to skip a workout when you know someone is waiting for you. “If you can’t meet in person, FaceTime works too,” Tatelbaum says. “It’s an awesome way to stay connected across states with family and friends.” Pop in those headphones, start a video chat with your bestie, and log your steps together. For most of us, December isn’t an ideal time to try to lose 10 pounds, train for a half marathon, or attempt a cleanse. The holidays are hectic enough, so it’s okay to keep your goals low-key right now — like hitting your 10,000 step target or getting 30 minutes of physical activity each day. “Keep in mind the average holiday weight gain is just one pound,” Thieme says. “So you likely won’t have all that much to ‘work off’ in the new year, even if you let things slide more than you intended.” Focus on the long view, and don’t beat yourself up if you miss a workout or have a second piece of pie. 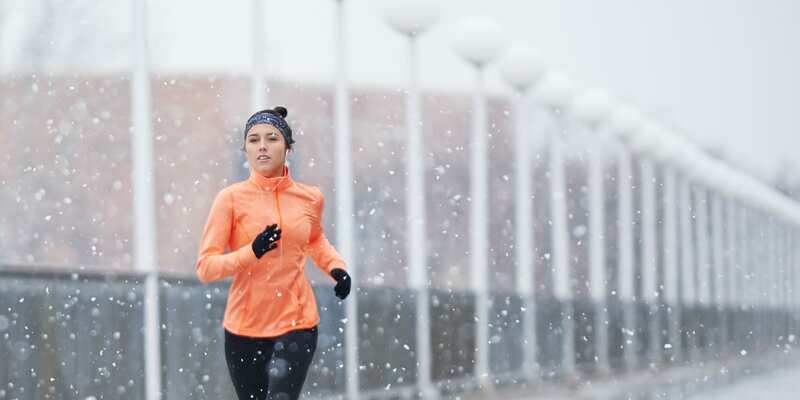 Holiday plans can throw your usual workout schedule for a loop, so flexibility is key. “If you’re used to going to the gym, but you have no idea how that’s going to happen this holiday season, try something new,” suggests Shanda Domango, a NASM-certified personal trainer and health coach at Domango Training. That could mean switching from an after-work spin class to a lunchtime bootcamp for the next few weeks, or using a streaming fitness subscription so you can work out whenever and wherever you have the time and space. Can’t find time for an hour-long workout? 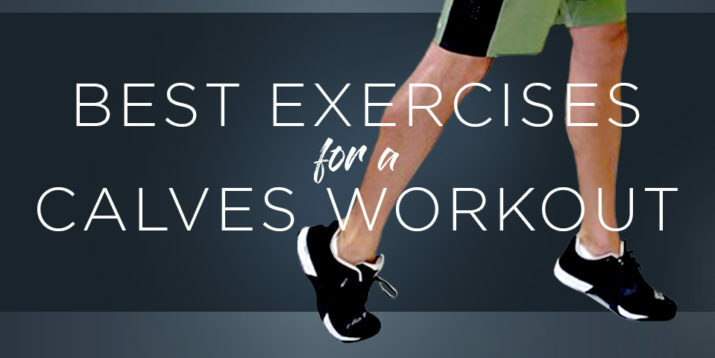 No worries — focus on fitting in shorter bouts of exercise here and there throughout the day. And don’t overlook opportunities to squeeze in bursts of activity during holiday prep. Power clean your home before your holiday guests arrive. Fast-walk the mall rather than shopping online. Do a set of 30 bodyweight lunges while you’re checking on your holiday ham in the oven. “All movement counts!” says Katy Lush, a certified Pilates teacher and founder of Lush Living. “We all need to move more, not just exercise more.” So do your best to maintain your normal workout schedule — or at least fit in as many workouts as you can — but also try not to spend too much time sitting on your rump.